Wives of police chiefs who conducted corruption operations into the Turkish ministers. A high criminal court in İstanbul on Tuesday handed down six year, three month prison sentences to 12 individuals including the wives and siblings of former police chiefs who were jailed after corruption investigations they carried out became public knowledge in late 2013, Turkish media reports said. 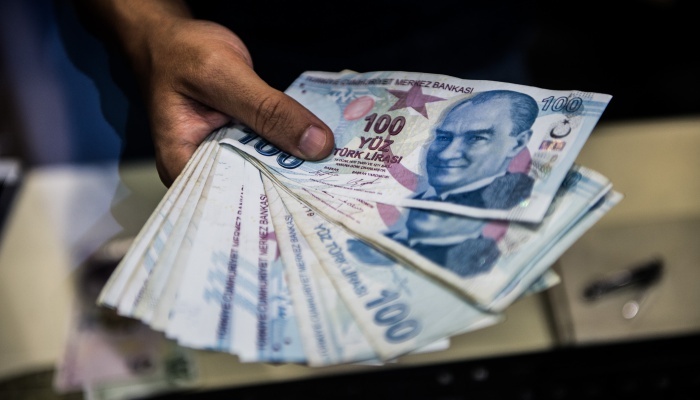 Two corruption investigations were revealed to the public over the December 17-25, 2013 period in which the inner circle of then-Prime Minister Recep Tayyip Erdoğan was implicated. 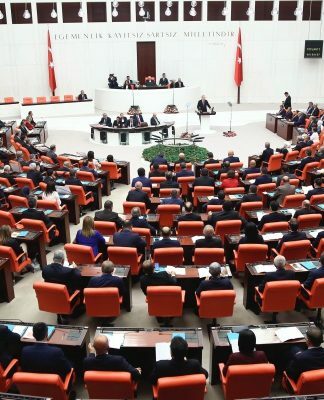 Erdoğan labeled the investigations as a coup against his government, and the police chiefs and members of the judiciary who took part in the investigations were jailed in the summer of 2014. 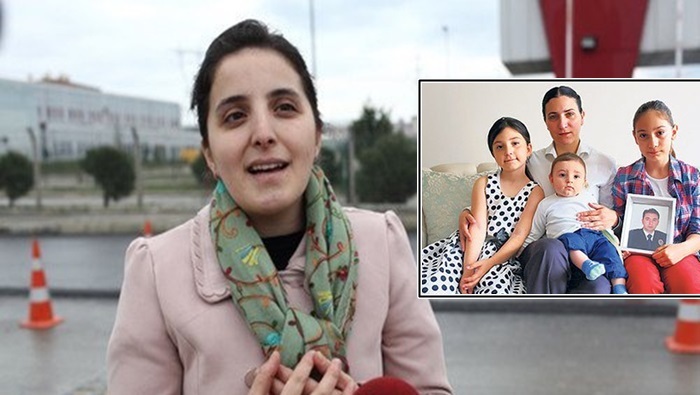 The wives and siblings of the former police officers, who were also jailed in operations in 2017, stood trial at the İstanbul 26th High Criminal Court on terrorism charges due to their alleged links to the Gülen movement. 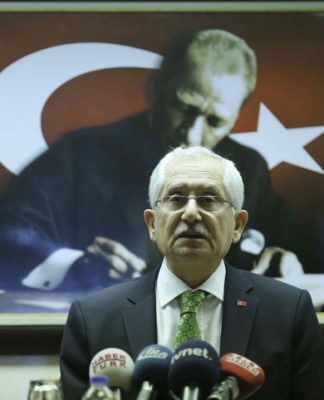 The Turkish government accuses the Gülen movement of masterminding the corruption investigations in 2013 and a failed coup attempt in July 2016 that claimed the lives of 249 people. The movement strongly denies any involvement in either. The defendants who were given the lengthy jail sentences on Tuesday include the wives of former police chiefs Yakup Saygılı, Kazım Aksoy and Gaffur Ataç. They are accused of using ByLock, a smart phone application that since the coup attempt has been considered by authorities to be the top communication tool among followers of the Gülen movement despite the lack of any evidence that ByLock messages were related to the abortive putsch. The court ruled for the continuation of the imprisonment of the defendants.